You are here: Home / Foot Care Blog / Shoe Odor / Is Your Foot Odor Caused By Depression? August 14, 2013 /0 Comments/in Shoe Odor /by Jenn F.
It’s one of those age-old questions — like, “What came first: the chicken or the egg?” Are you depressed because you have foot odor, or is your depression causing smelly feet? We’ll take a closer look at the science behind a smelly shoe and discuss what you can do to lift your spirits if this condition has affected your happiness. Does Depression Cause Foot Odor? Some people in the depths of depression find that even the simplest tasks like getting out of bed, preparing food, or bathing can be a hassle. This lack of self-care can cause bacteria to build up on the body, which is one of the leading causes of odor. Furthermore, German researchers found that depressed individuals are less responsive to bad odor, although their overall ability to detect different scents remained unchanged — which could explain how people with severe depression may go days without bathing. Does Foot Odor Cause Depression? While there is not a direct association between foot odor causing depression, it is true that extreme odor often causes social alienation, which adds to depression. In one forum, a concerned individual relayed the story of a friend who was pulled aside from class by the teacher who said his body odor was so distracting that he would have to clean up or get out. If the student were to drop out, he would not be able to get his GED and pursue a career in electronics. Joblessness is one of the chief contributors to depression, so certainly the foot odor problem would not help his situation. To get stink out of shoes and off your feet, you need to attack the problem of excessive sweating, as well as the problem of bacterial build-up. To reduce sweating, wear high-performance socks, consider shoe deodorizer insoles, change sweaty socks halfway through the day, wear shoes that are breathable and consider Botox injections in the foot to decrease sweat. 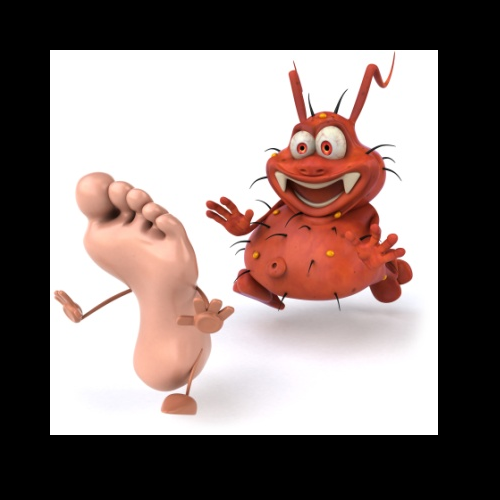 To reduce bacterial buildup, wash your feet twice daily with anti-bacterial soap, avoid walking barefoot in public places, and use the SteriShoe UV shoe sanitizer for 45 minutes each night to kill up to 99.9% of the bacteria harbored in your footwear. 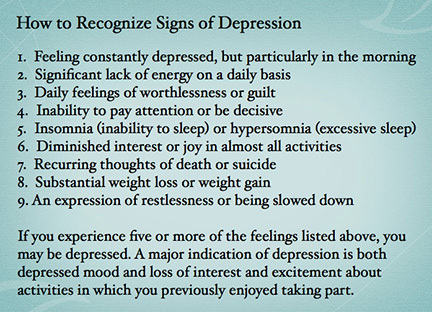 Lastly, if depression is the dark cloud hanging over your life, start focusing on the positive. Consider these 17 good reasons to be happy today and consider self-help books that may change your overall perspective on life. Hit your rock bottom and find it in yourself to attack the source of your unhappiness — be it lack of job opportunity, loneliness, or whatever. If basic DIY tactics have limited effect on your depression, find a therapist to talk it out. Toenail Fungus: Are Heels To Blame? Special Considerations For Toenail Fungus Treatment In The Elderly Should You Ditch Shoes And Go Barefoot?